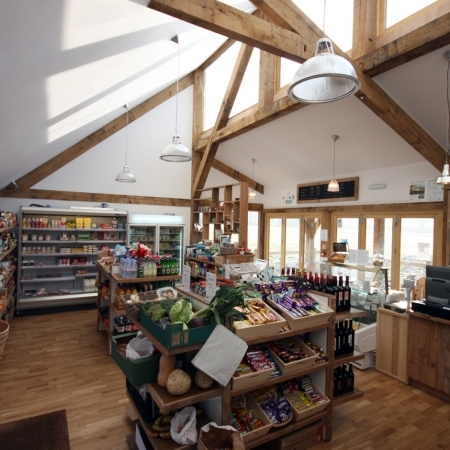 Sam was asked to design his Local Community Village Shop. 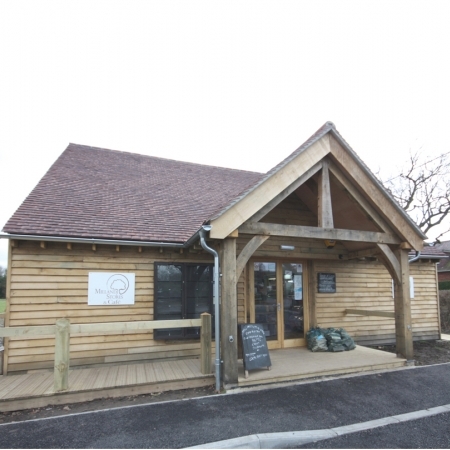 The “Brief” was a new building on a site next to the village hall that was in-keeping with the surrounding architecture but with a modern edge. Sam designed the building with high level windows that would let light flood into the building but keep the wall space free for display shelves. 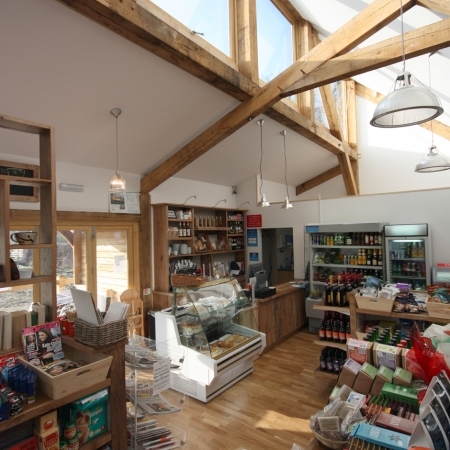 Sam also designed and made all the shop furniture from reclaimed Elm. 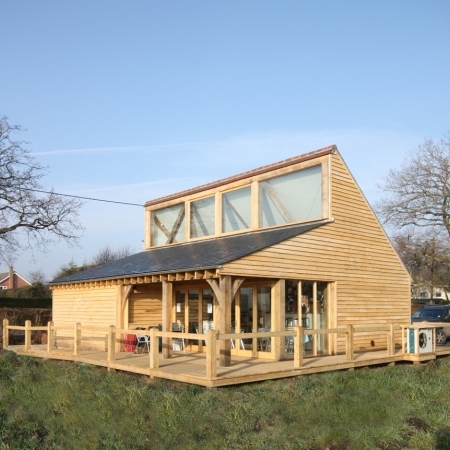 All the materials used in the build were from local businesses. 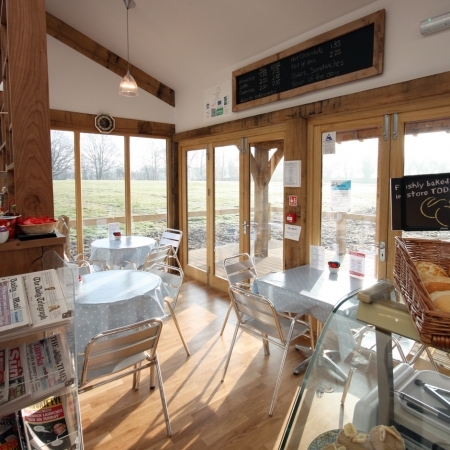 The shop and cafe opened in December 2011 and is proving very popular with its community.